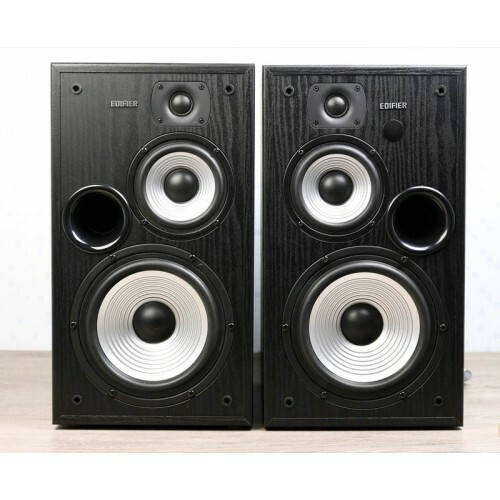 These speakers pack a 136-watt punch. Sound is so clear and powerful you’ll think you are in the room with the singer. A 3-way tri-amp lets the sound captivate you. Both speakers are enclosed in wooden MDF to minimise possible echo. 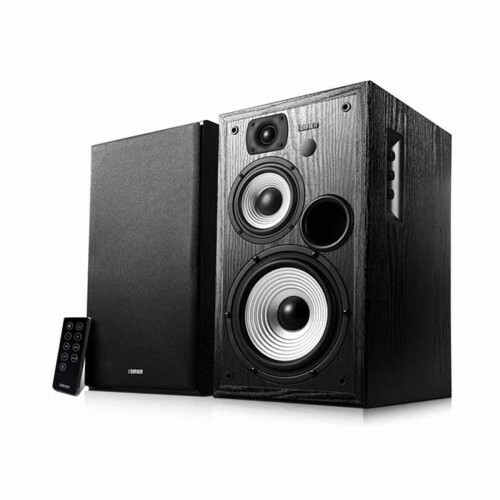 Almost any device is compatible with Edifier’s R2730DB. Pair your smartphone through Bluetooth and leave the wires behind. Or plug in your TV or gaming system with the coaxial, optical or RCA connections. R273DB gives you the option to control your music from the wireless remote or the side panel. Adjust the bass and treble to your liking for perfect sound.